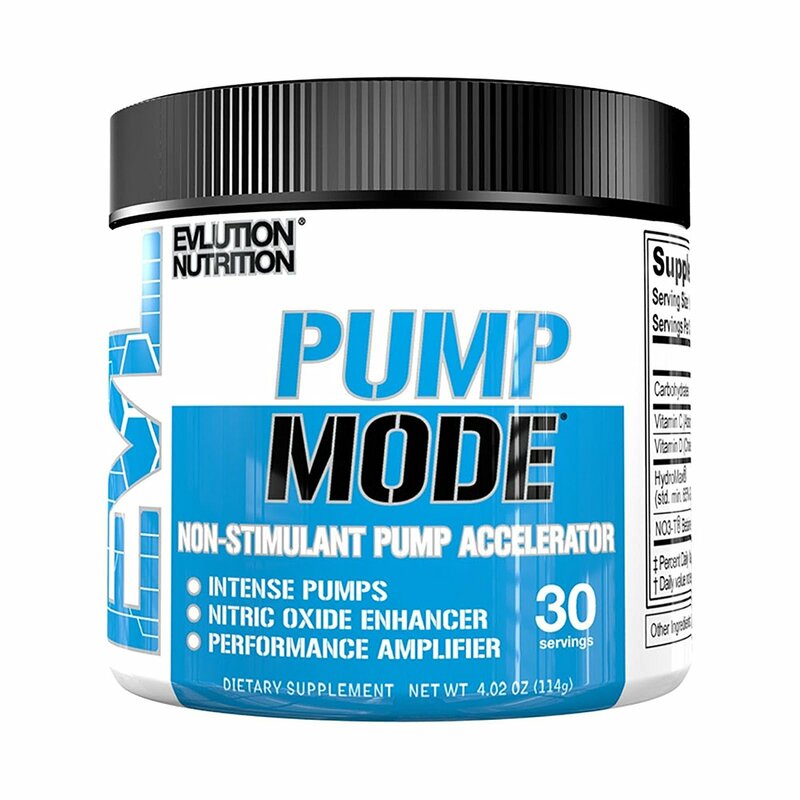 Speeds up Recovery after Intense Workouts. Helps your Body make Energy and Red Blood Cells (RBC). Maintains Acid Levels in the Body. Proper Functioning of Immune and Digestive System. Maintains Bone Health, Provides Better Hold for the Muscles. Supports Healthy Metabolism and Gut Health. Enriched with 21 Vitamins and Minerals. 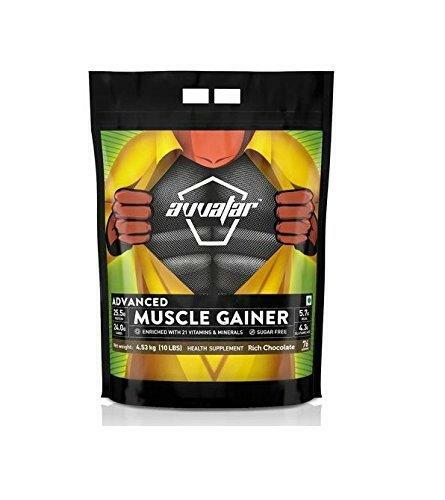 Avvatar Advanced Muscle Gainer promises to offer 25.5 grams of protein – the highest in the segment along with 24 grams of carbohydrates. 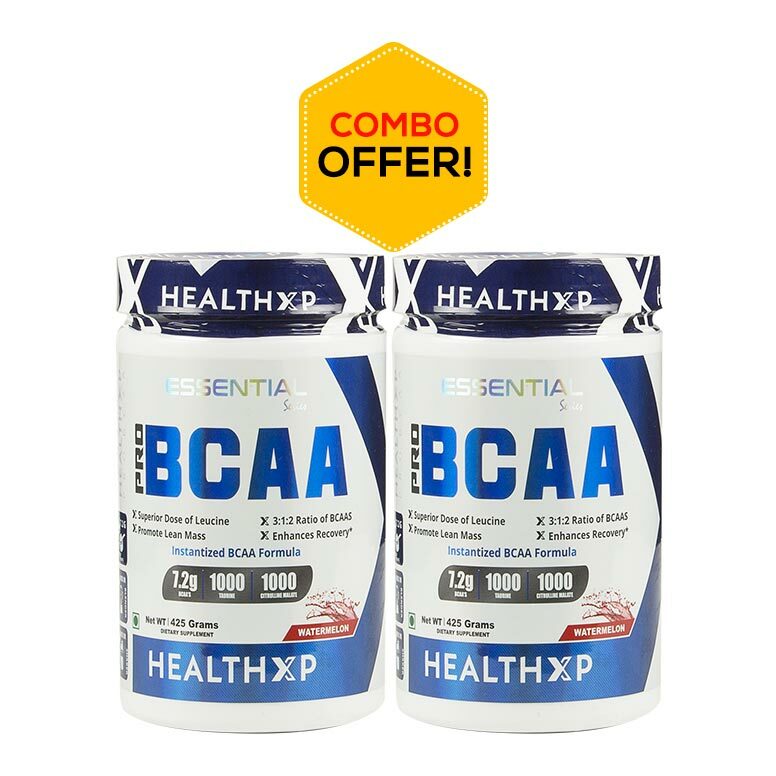 It also offers a decent size of naturally occurring BCAA and Glutamic acid. Avvatar states employing a unique Protein-Carb Matrix that has been designed keeping in mind the Indian diet pattern. The label also states that this gainer is fortified with 22 vital vitamins and minerals. 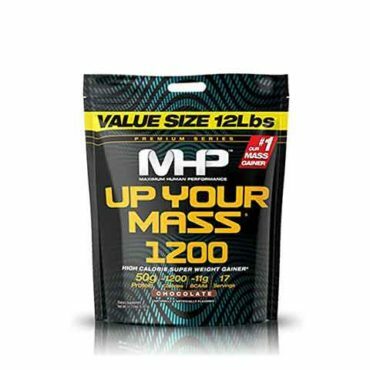 The product has been formulated for bodybuilders to support muscle gain. Let us run through the product and see how true to the claim this gainer is. 1st Gainer in India to get Informed-Sports certification from WADA approved lab in the UK confirming that it is banned substance free making it a perfect product for consumers and athletes. 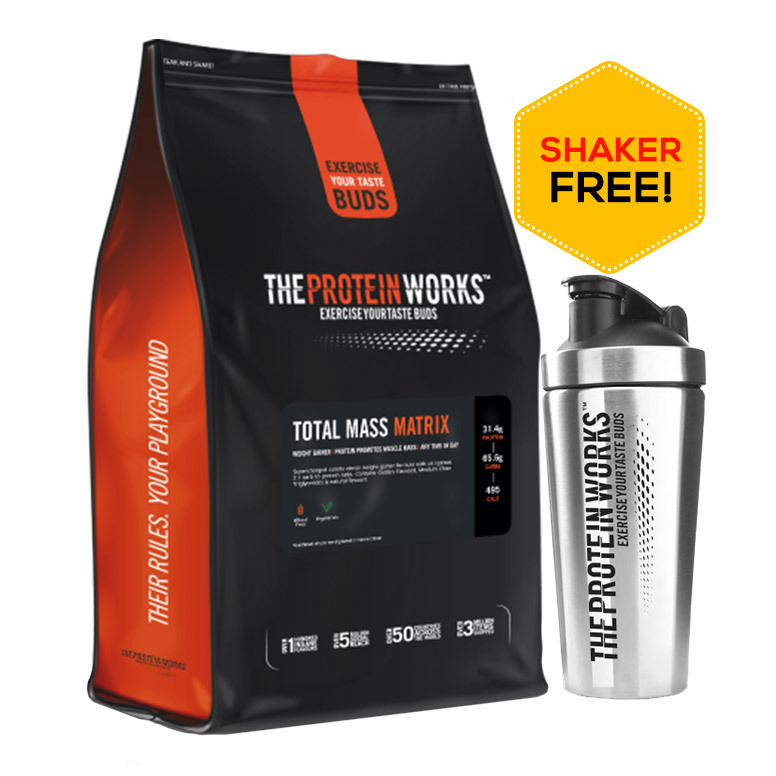 Made from 100% fresh cow’s milk, giving you a healthy balance of freshest blend of protein and carbohydrates to help you gain lean muscle mass. 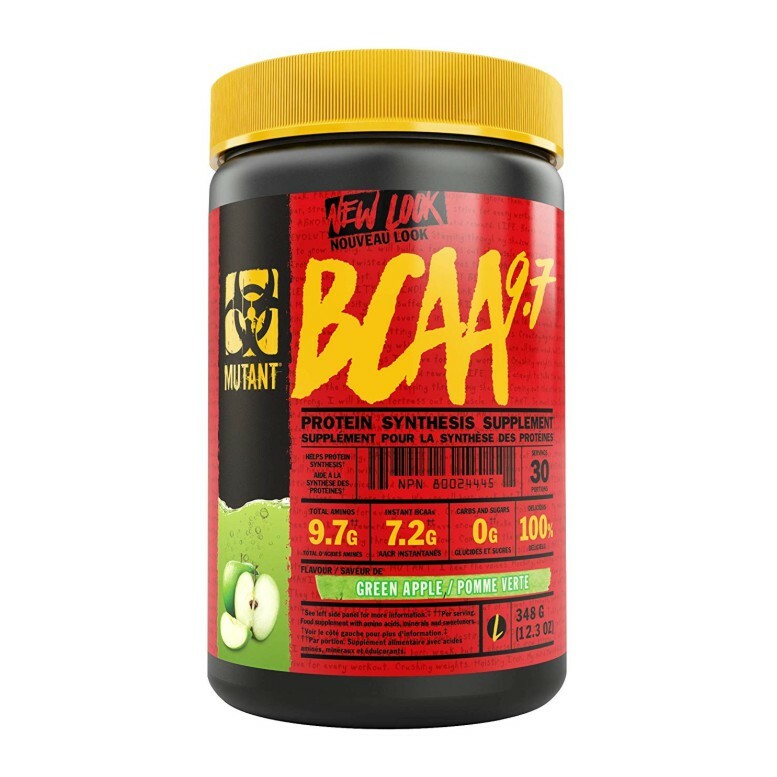 Each 60g scoop offers the highest protein (25.5g) in mass gainer segment along with 24g carbohydrates and naturally occurring 5.7g BCAA and 4.3g glutamic acid. 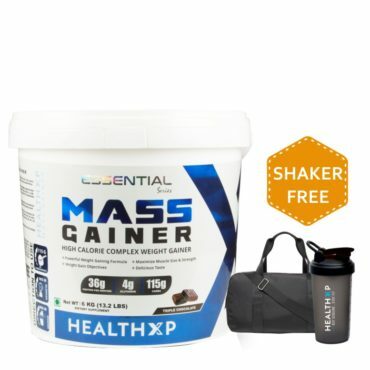 The right blend of Protein-Carb Matrix – Whey Protein Concentrate and Isolate, Casein, Maltodextrin, and Dextrose, Specially designed for Indian consumers understanding Indian diet patterns. No added sugar ensures that all the required calories come from good quality Protein-Carb matrix. Enriched with 21 vital vitamins and minerals to support overall well-being and growth. 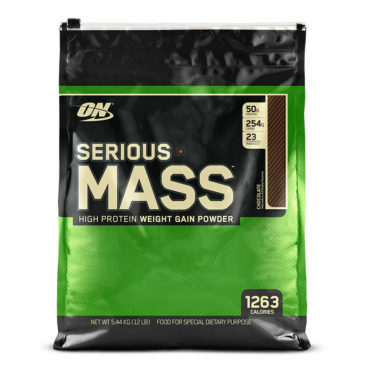 Protein Carb Matrix (Whey Protein, Dextrose, Maltodextrine, Skimmed milk Powder), Alkalized Cocoa Powder, Minerals, Vitamins, Acesulfame potassium (INS 950), Sunflower Lecithin (INS 322). Add one scoop (60g) to a glass or shaker filled with 350ml water or 375ml double toned milk and mix for a few seconds until the powder completely dissolves. 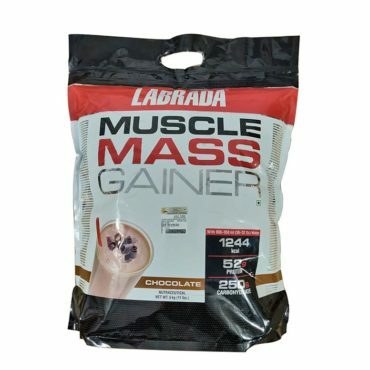 you can adjust your intake by 1-2 scoop per day (morning and evening) as per your fitness goal and energy requirement.